I don’t know why it took me so long to watch this gorgeous film, but I’ve luckily just seen this gem for the first time. Following Holly Golightly (Audrey Hepburn), a young woman who lives in New York and makes money by visiting a man once a week in prison and by being a “companion” to men, this is a fun, yet heavy-hitting film about what matters most and how our pasts both define us and shape us as a person. The performances in this film are impeccable. Audrey Hepburn is luminous as Holly, and brings glamour and naivety to her character. You can see both the joy and pain in her eyes and face. George Peddard is a dreamboat as Paul Varjak, an author who moves into Holly’s building and strikes up a friendship with the bubbly beauty. I did have an issue with Mickey Rooney’s character, Mr. Yunioshi (it’s outright racist), but that was my only issue with this film. I connected with Holly in a way that I didn’t expect. Her desire to escape, her hope for a better life, her fear of commitment, and her stubborn personality instantly hit me hard. She has beauty, friends, and a source of income, but has an emptiness and sadness inside her. Paul Varjak fills those spaces, and it terrifies her. 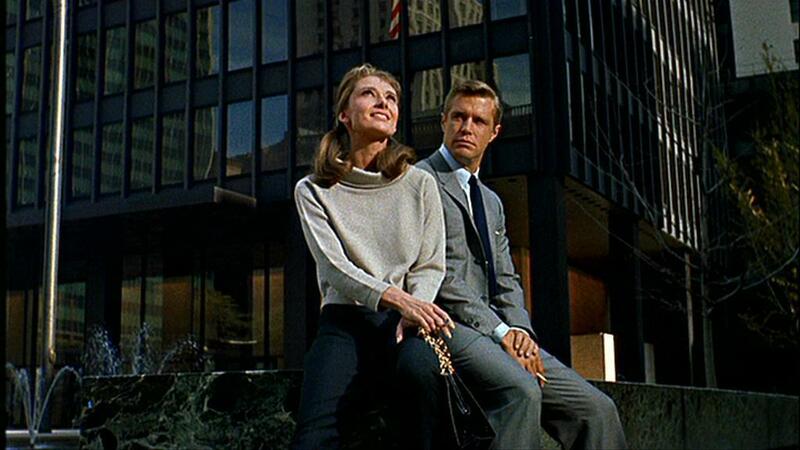 I adored Breakfast at Tiffany’s, and can’t wait to watch it again. A beautiful tale of hope, reinvention, love, and discovering oneself, this is a classic for a reason. Next Post RiME to Arrive May 2017!